Each organization you set up is unique and can have their own Membership Categories, Groups, Anniversaries, Contribution Types and more. Complete Organisation Profile: Here you be required to provide the organisation name, email, phone number and country as well as a few other additional information. Choose Your Subscription Plan. There are numerous plan options here, but we recommend you start with the Free Tier option if you are new to the platform. You’ll have access to all the major features and will be able to configure your organisation as needed and test it out before upgrading to the plan that serves your organisation best. Configure your Plan: This step will appear for all plans except for the Free Tier option. Here you can specify the subscription duration. The options are 1, 3, 6 or 12 months, with various discount options. Next, you will specify the payment method for the for chosen plan and enter your payment information. Review Your Submissions: Here you will review all the chosen options and inputed data, and you can go back to make corrections as needed. Once you click on the “Complete Registration” button, your organization will be created, payments effected and confirmation emails will be sent. Once your organisation is set up successfully, you will need to click the on the “Activation Link” in your email to verify and activate your accounts. You can then begin managing your organisation. To switch between organizations, you simply go to the “My Orgs” section on your personal account space and choose the “Manage” option. You will be required to authenticate your account each time you choose to manage a specific organization. 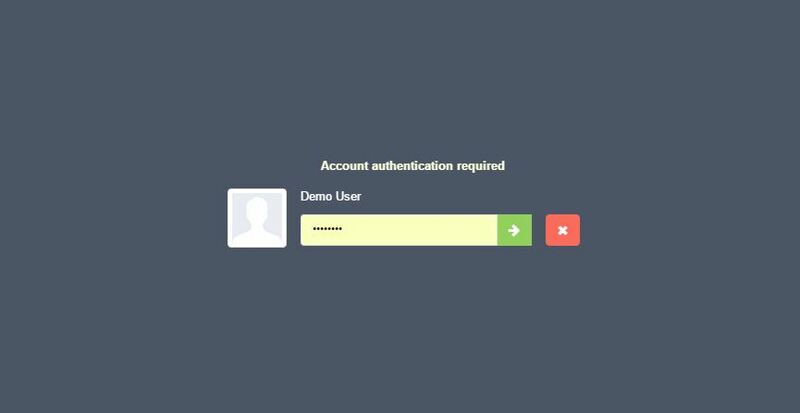 This secondary authentication prevents any other person from accessing your organization data accidentally, should you leave your computer unlocked for example. Once in an organization, should you need to switch to a different organization to manage its data, you will need to “End Session” with the current organization. You can find the End Session button under your Organisation Menu. 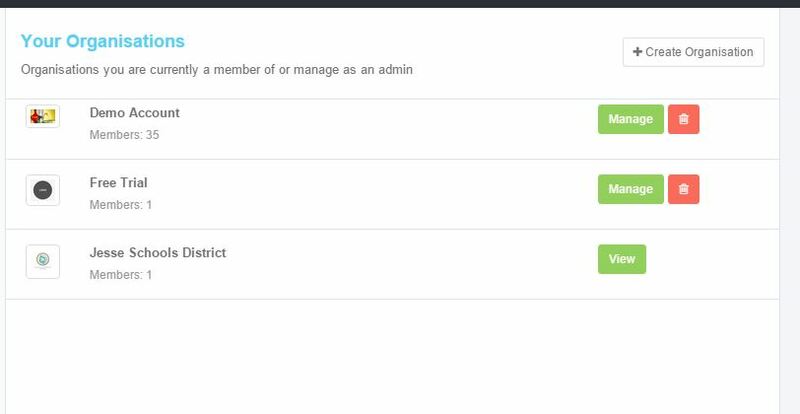 Alternatively, you can simply click on the “Home” option to return to your “My Orgs” section, then choose “Manage” on the organization you wish to manage. This will automatically switch you to the new organization and end the session for the previous one. Lastly, you can “Resume” managing the existing organization once here without requiring to re-authenticate your account. In conclusion, you can see that the platform offers lots of flexibility with regards to creating and managing your organisations. More features and options are expected to be rolled out over time and your feedback is very much welcome. Do share this article on social media or with your friends who are looking for tools to manage their organisations and are considering Memberz.Org as a viable solution.